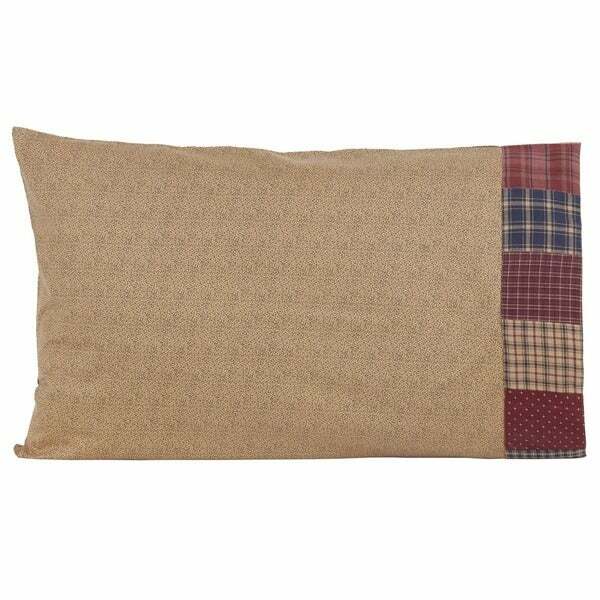 This is a great cotton quilted pillow case just one more accessory to add to this great collection. And nice to switch out . Machine wash in cold water with like colors, gentle cycle. No chlorine bleach. Tumble dry low, remove promptly. Iron if needed. To match the quilt I ordered. How to Use Satin Pillowcases from Overstock.com. Our guides provide customers with information about how to use satin pillowcases. Style your bed to perfection with a combination of functional and decorative pillows that will add fluff and flavor to your bedroom decor. These tried-and-true arrangements will have your bed looking hotel fresh in no time. Learn everything you need to know about Egyptian cotton sheets. Shop our huge selection of Egyptian cotton sheet sets at Overstock.com.